Choosing to become vegetarian nearly 20 years ago had many reasons behind it. At that time, there was the "red meat is so bad for you" craze, my father died of a massive heart attack at 45, high blood pressure and high cholesterol ran in my family not to mention battling the chubby bug since I was born. I did not want that for me. "Is eating animals right?" was also part of the decision but we'll save that for another time. As the years have gone by, I have been a healthy vegetarian and an unhealthy dessertatarian. I think I fall somewhere in the middle these days, but I feel I am making much more conscious decisions about what I eat. There are so many resources available the Internet. Many of you have connected to That's Vegetarian through facebook, Twitter, and YouTube and have seen some of this information. For those of you who haven't, please do like, follow and subscribe, respectively, so you can receive this information as I find it. Last week, the United States Department of Agriculture (USDA) released the food pyramid replacement - Choose My Plate. I find the website to have a lot of information on it with regards to choosing healthy foods. They have a section in Tips & Resources discussing how to get the essential nutrients in a vegetarian diet. Part of my journey has been to learn how much food to eat in a day. I went to Weight Watchers for help. I liked the way the I could translate food into Points (now the improved Points Plus), know what my limit was for the day and be able to cook my own food. The algorithm that calculates the Points Plus value of food generally makes good for you, fresh, non-processed foods a better bargain for you to consume. 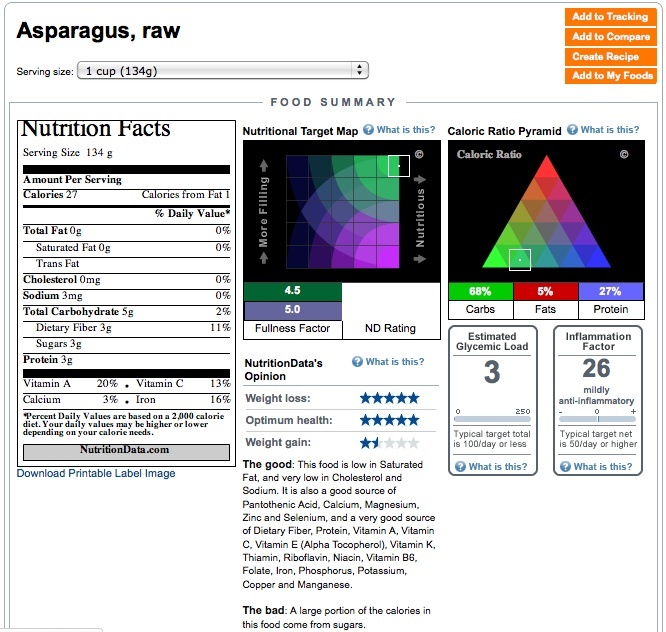 There are websites and apps that use a similar program based on calories. 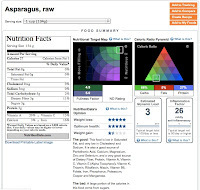 ChooseMyPlate.gov has that information to an extent, but I want to hear from you!! Is there a website you like to go to or an app you use on your smartphone that helps you with your nutritional needs or caloric intake? Comment below.